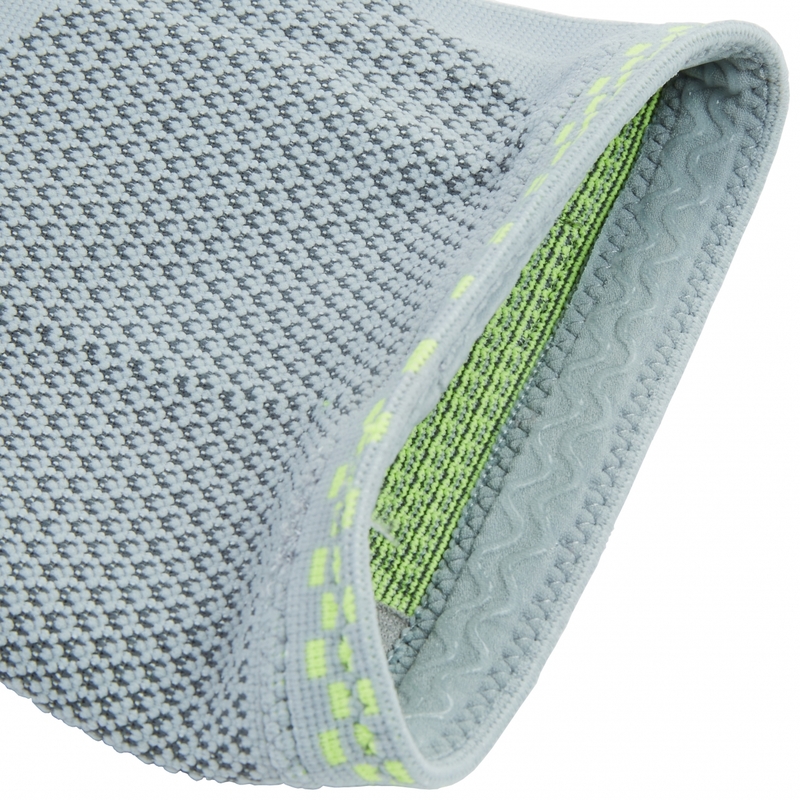 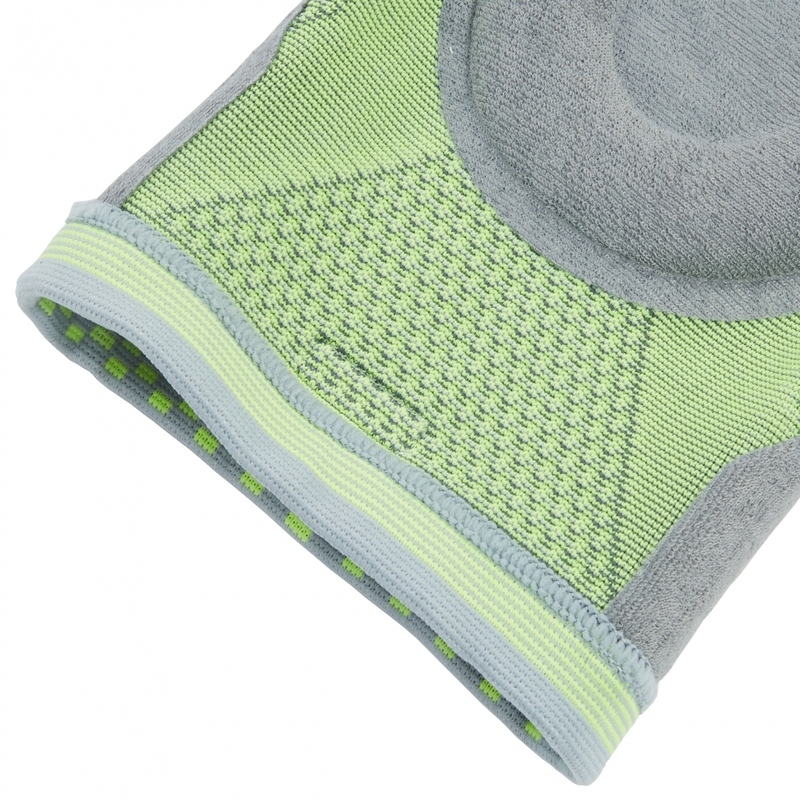 This Neotech Care knee support brace utilizes a SPECIAL KNITTING RADIAL COMPRESSION TECHNOLOGY increasing the support provided by a standard fabric itself by an extra 20%. The high quality blended nylon, polyester and spandex fabric is comfortable to wear and lets your skin breathe. It is ideal for those who need extra support due to a weak or previously injured knee while keeping FLEXIBILITY. 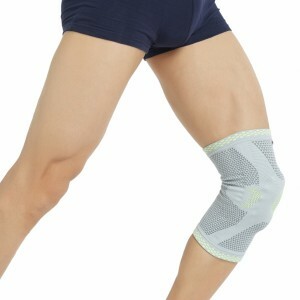 It features a SILICON PAD (full ring, see product pictures) positioned to further stabilize and protect the knee cap / patella. 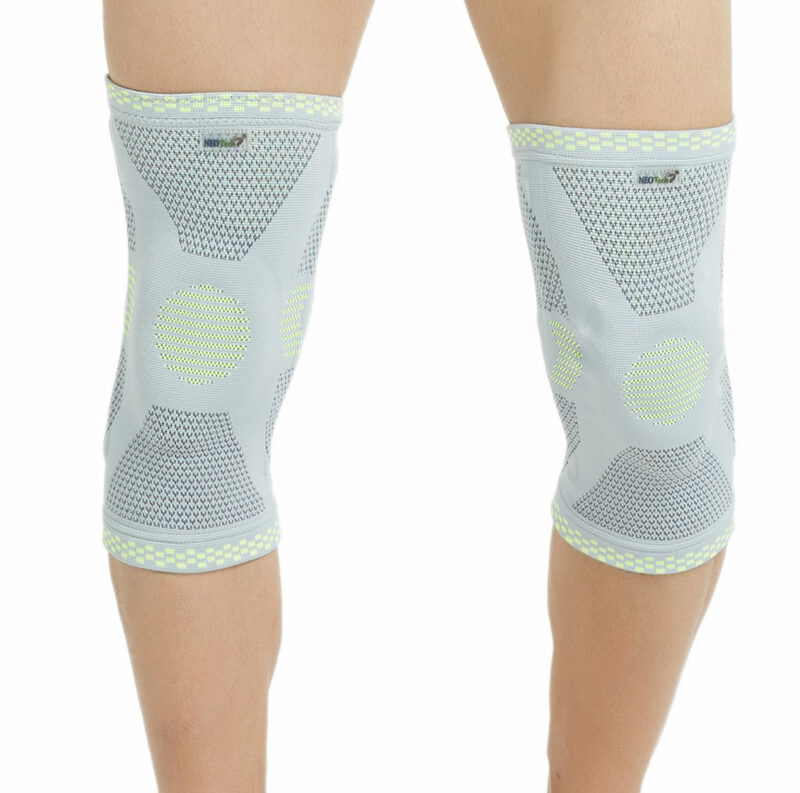 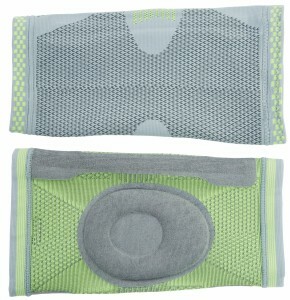 This protecting sleeve provides focal support to the knee and surrounding muscles. It will stabilize your knee and help relieve or prevent pain caused by injuries, overuse or repetitive motions.